After we broke the news that Microsoft had plans to push IE9 to the world via Windows Update, something that we reminded you of on the promised day, Microsoft has reversed its course. Microsoft calls the whole ordeal a “miscommunication.” If by that they mean that they told the world several times one thing, and then reversed course after backlash in one fell swoop, or were just blowing smoke all along, then we suppose that yes indeed, there was a miscommunication. While we were hoping for the, originally promised, one day push as we wanted to watch the market share graphs spike, it seems that Microsoft is in fact treading softly to avoid upsetting its enterprise customers, something that is no doubt a better business move. 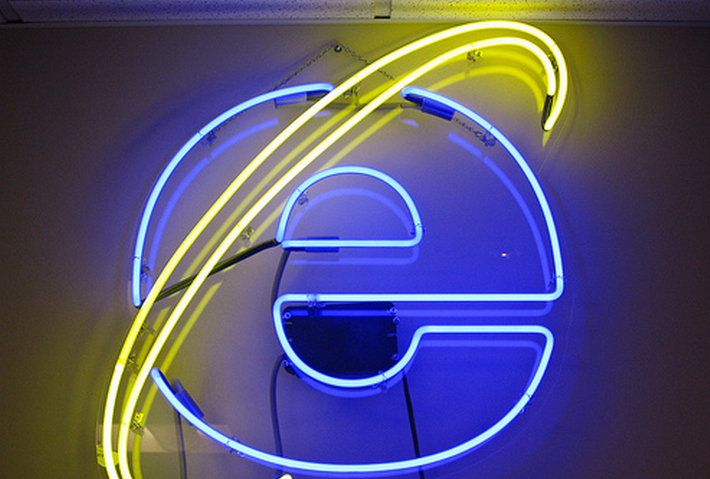 How is IE9 doing now that it has launched? We are going to write up an in-depth look at its market share numbers, but currently according to Clicky Web Analytics the browser has captured over a full percent of global browser share.